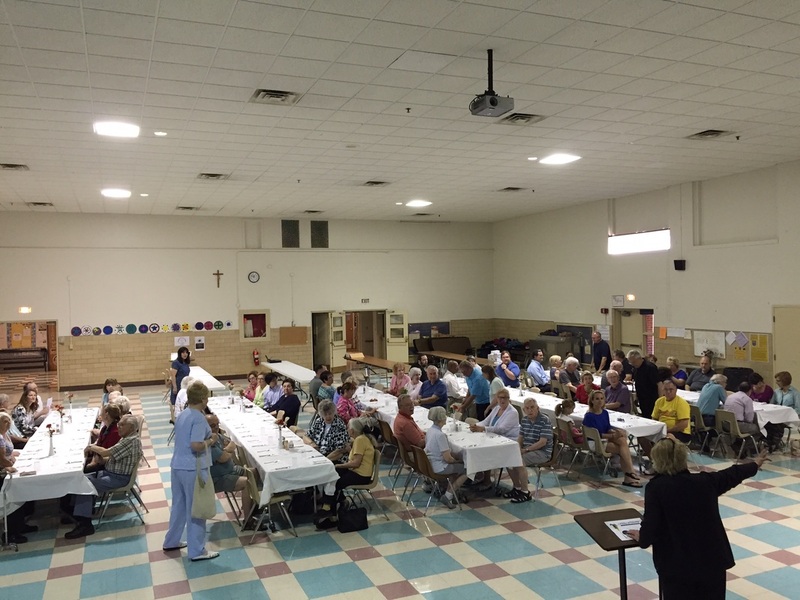 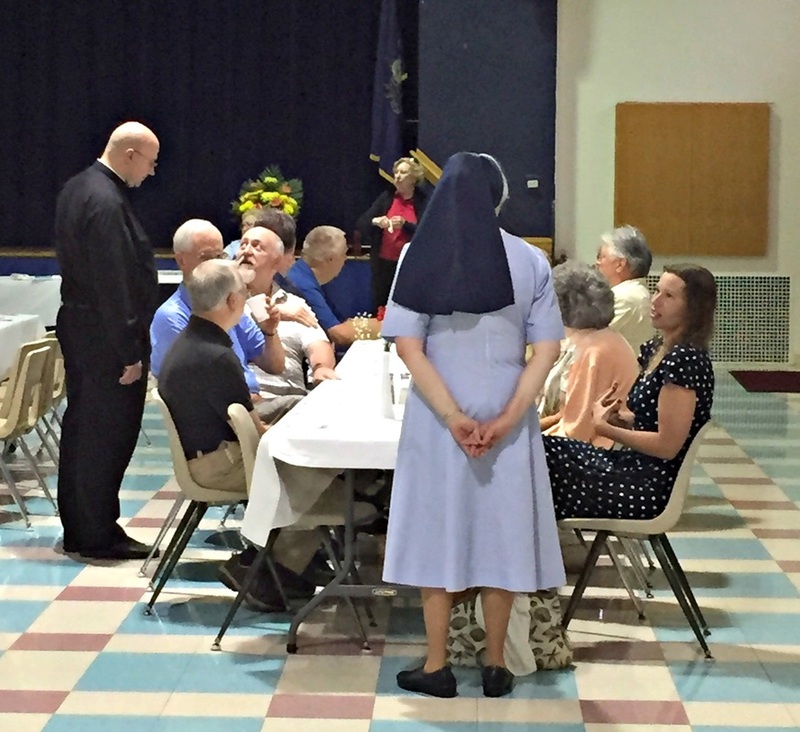 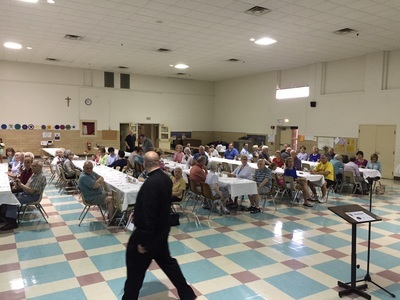 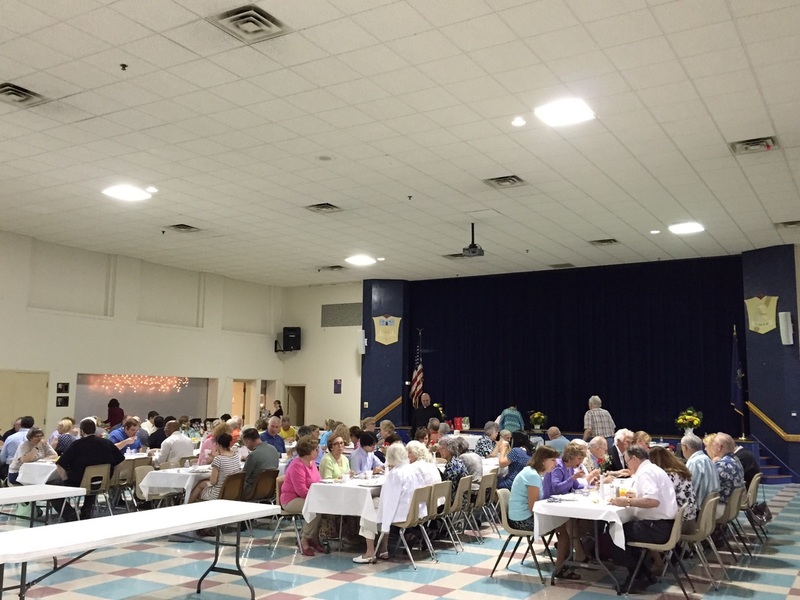 On Saturday, May 30th the parish staff joined Father Sahd in hosting a Volunteer Appreciation Breakfast for the many generous people of our parish who continuously give of their time and talents. 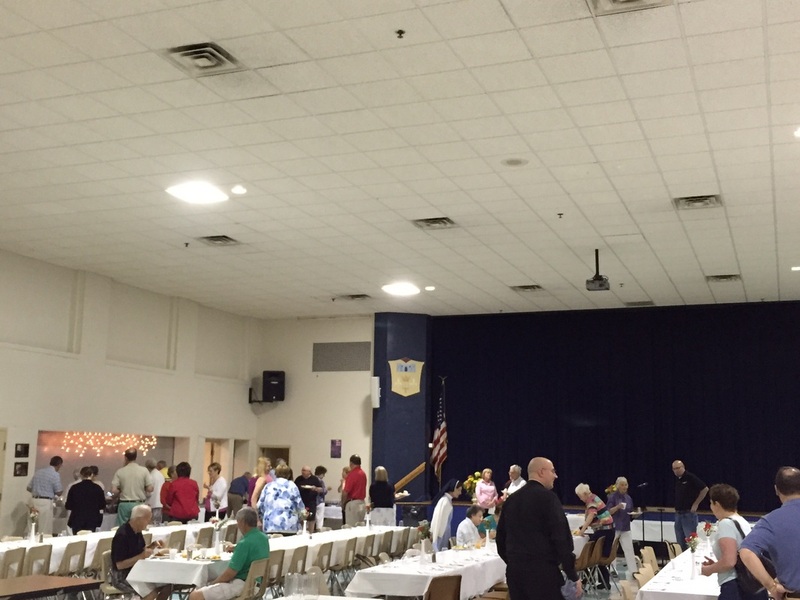 Guests were able to enjoy a freshly prepared hot breakfast while socializing with fellow volunteers. 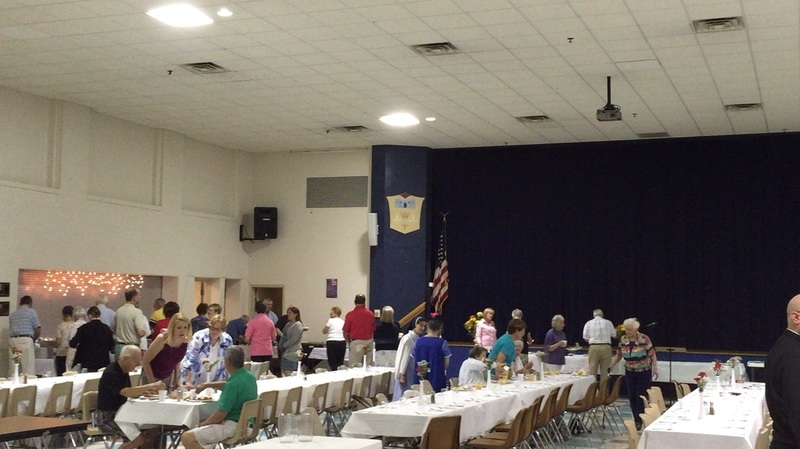 There were about 130 guests who attended the Breakfast. 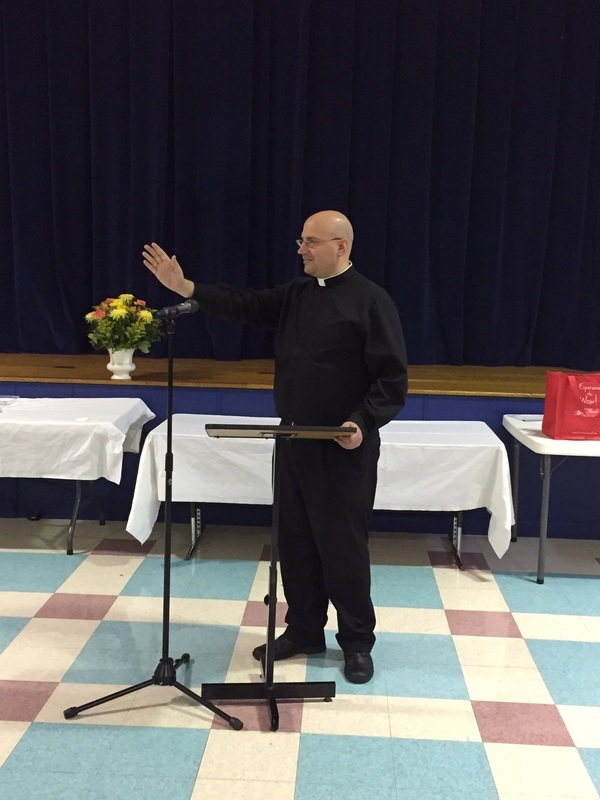 Father Sahd offered the blessing and lead everyone in a beautiful prayer.